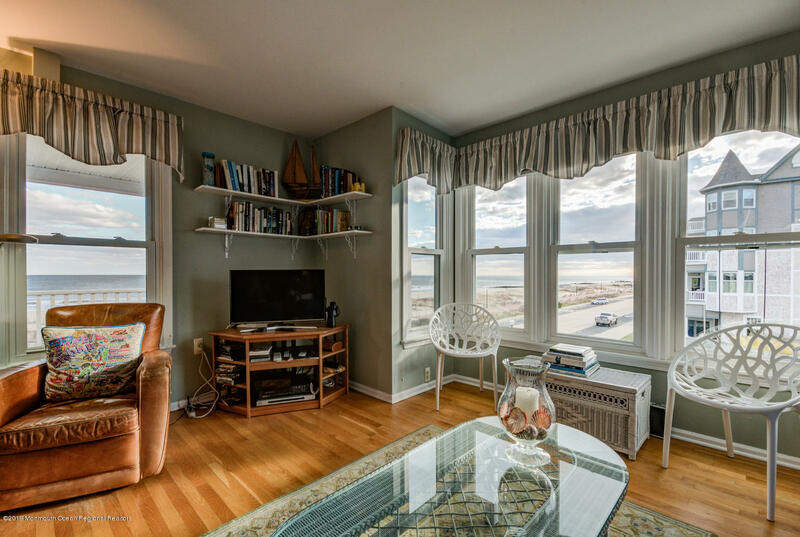 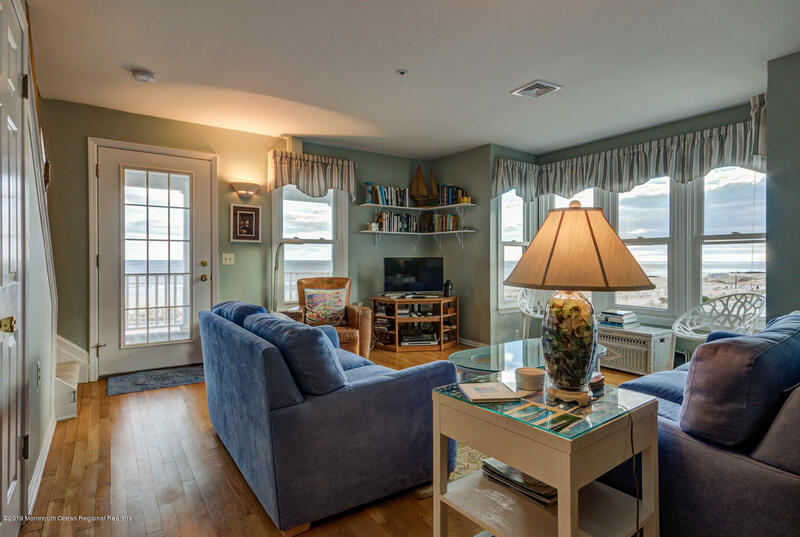 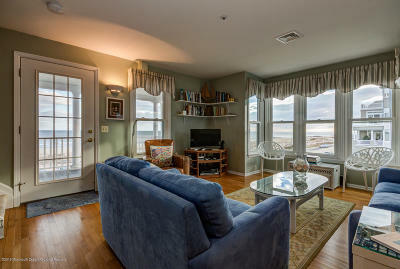 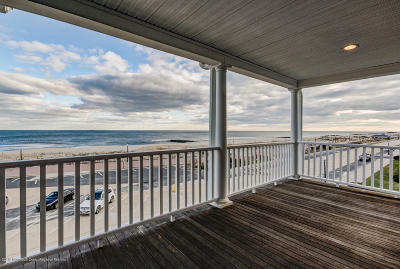 Stunning Ocean Views from this Ocean Front Condo! 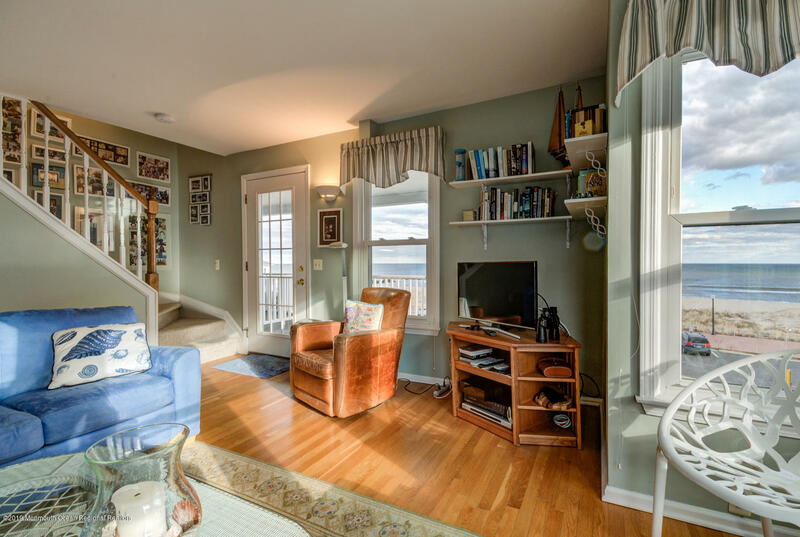 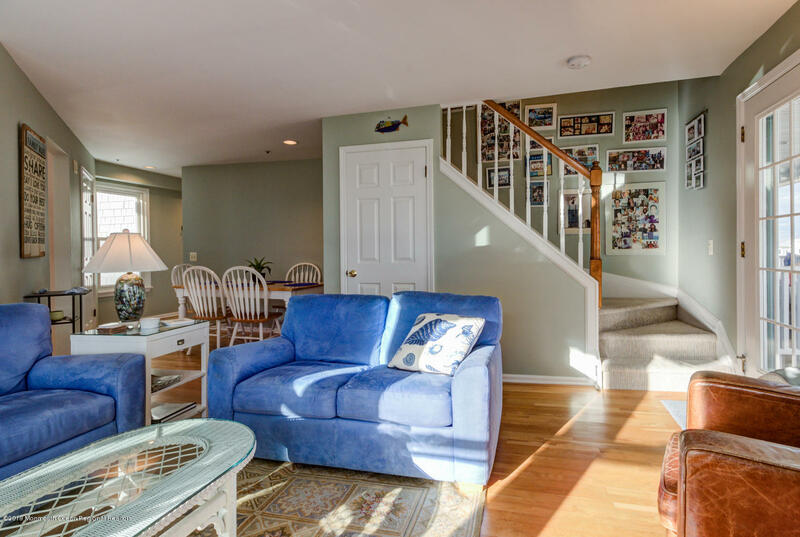 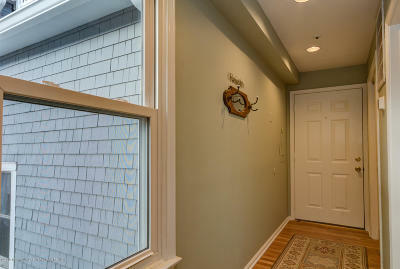 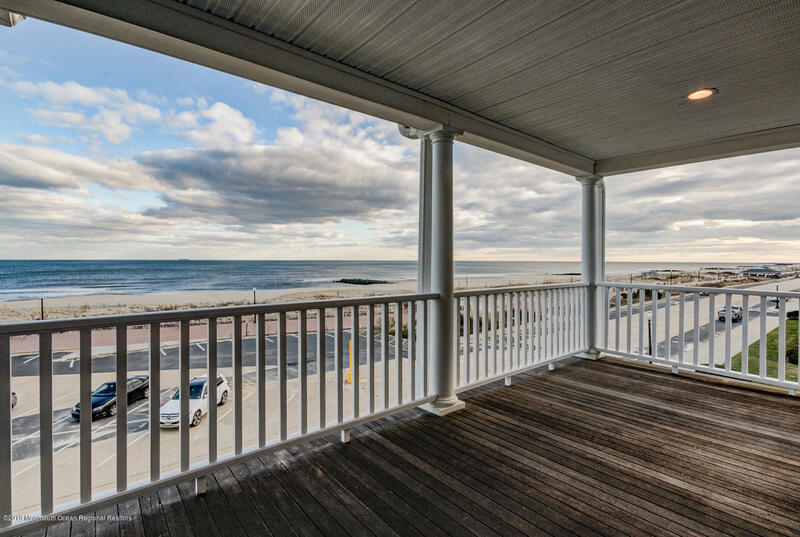 Large open porch directly in front of Ocean Grove's award winning beach! 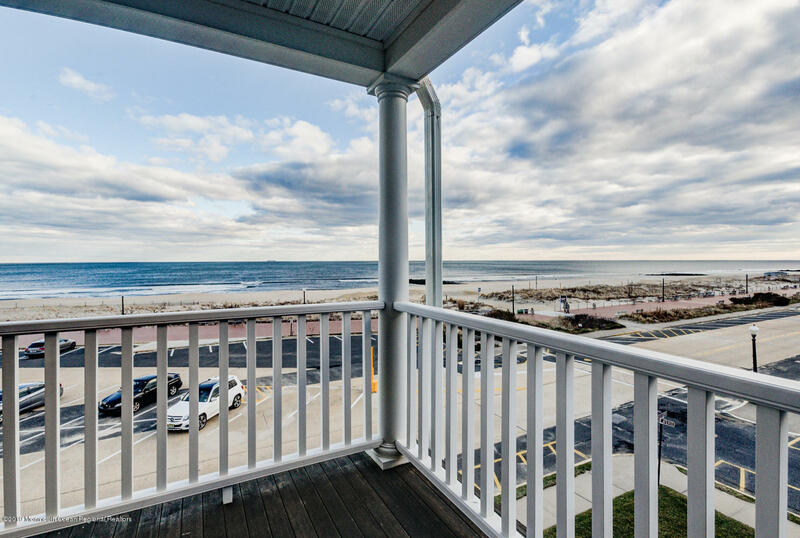 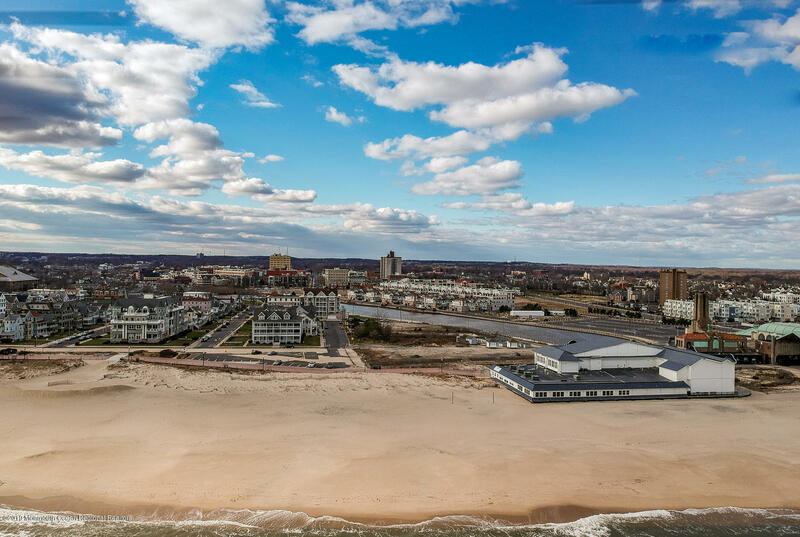 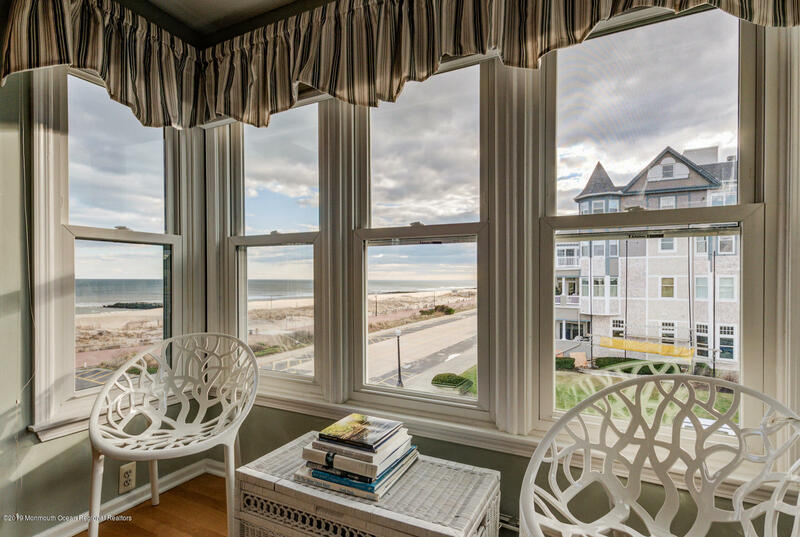 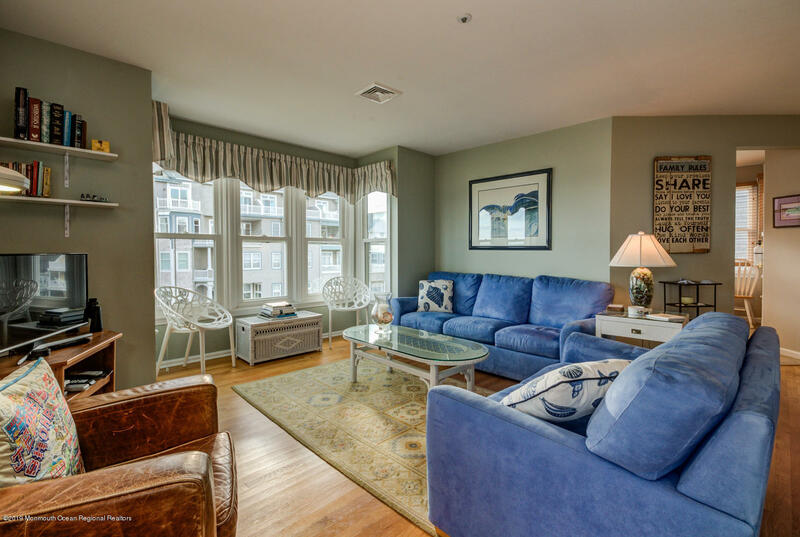 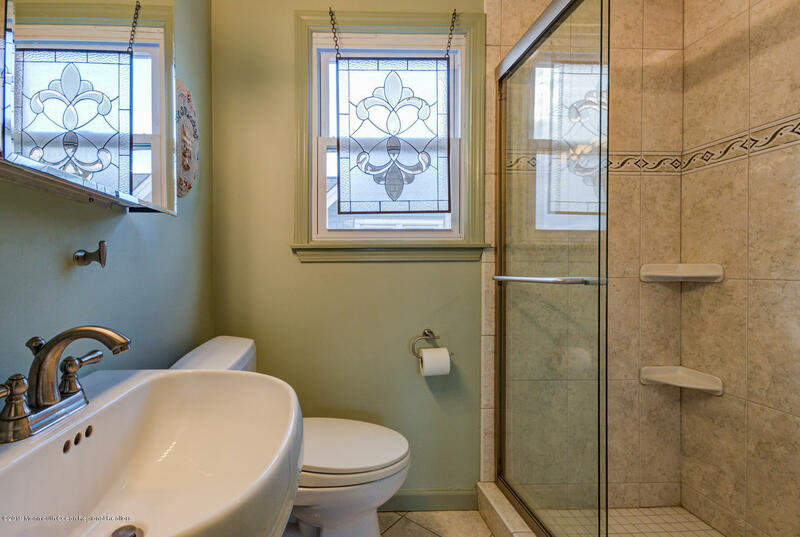 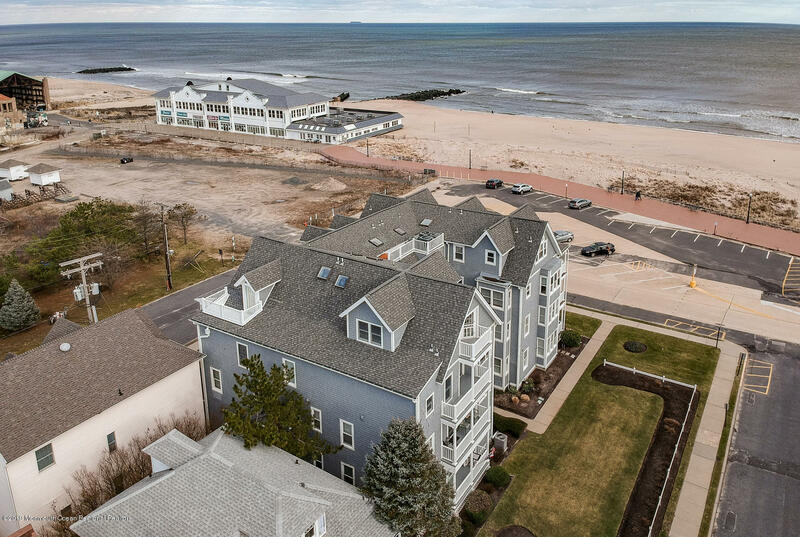 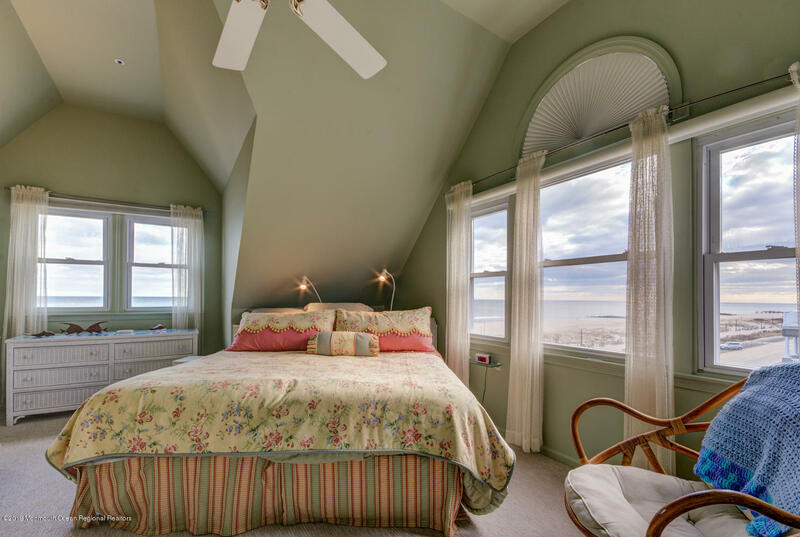 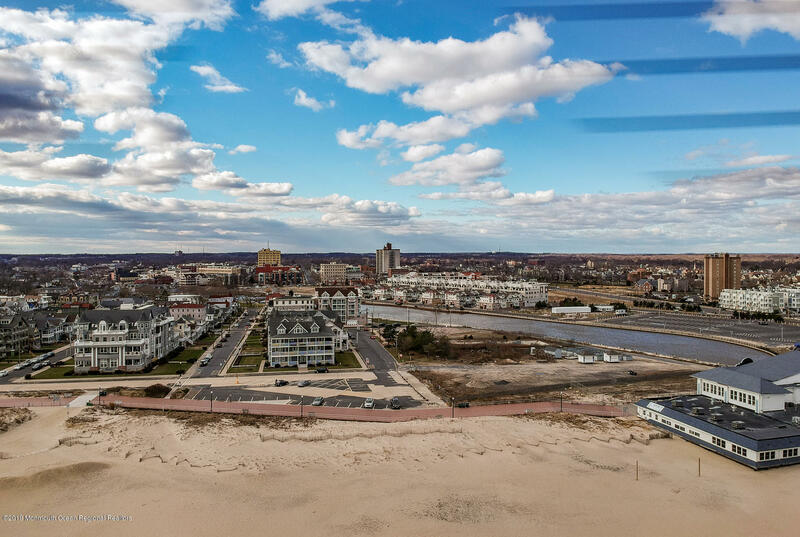 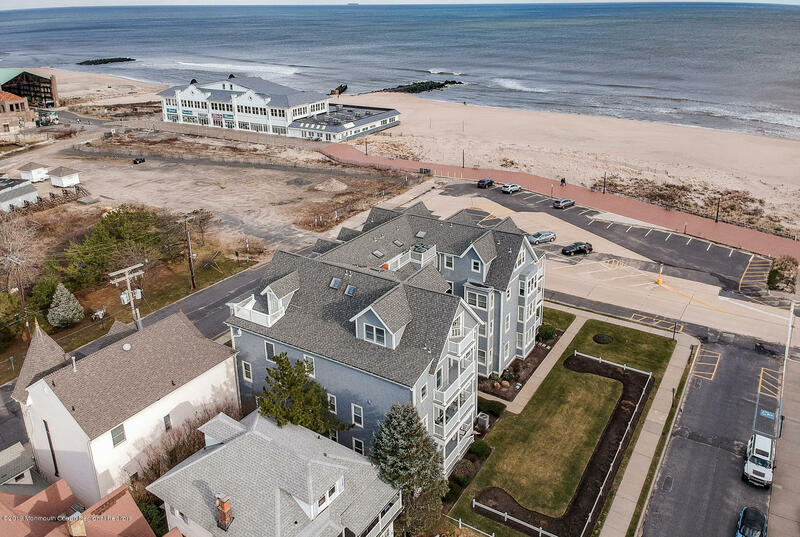 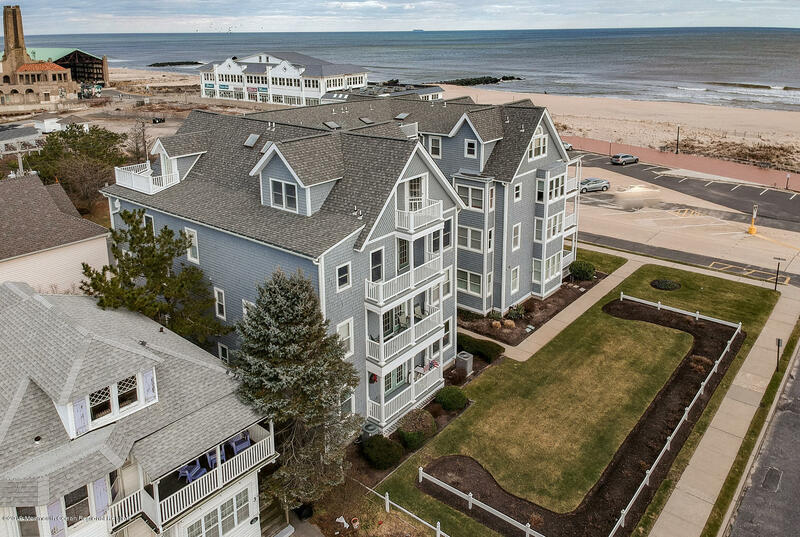 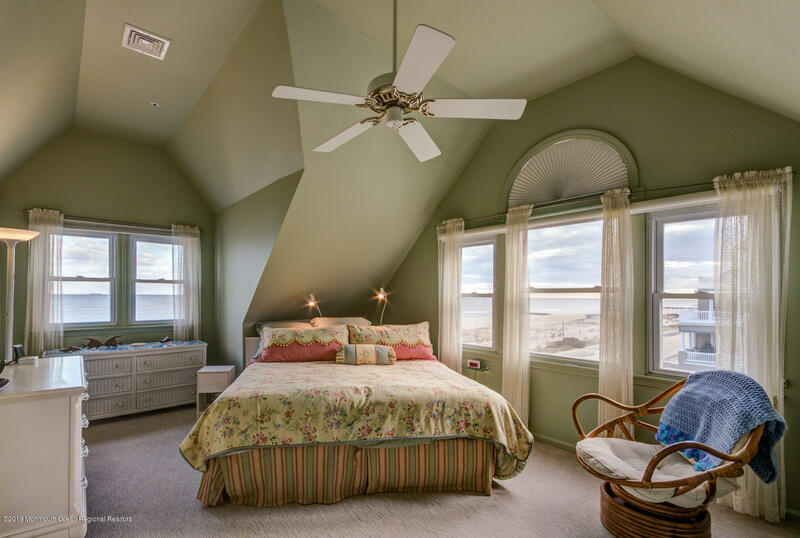 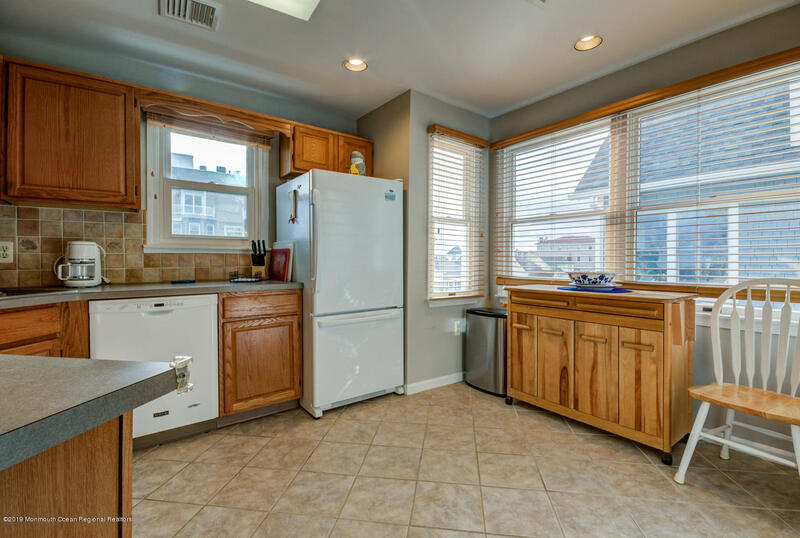 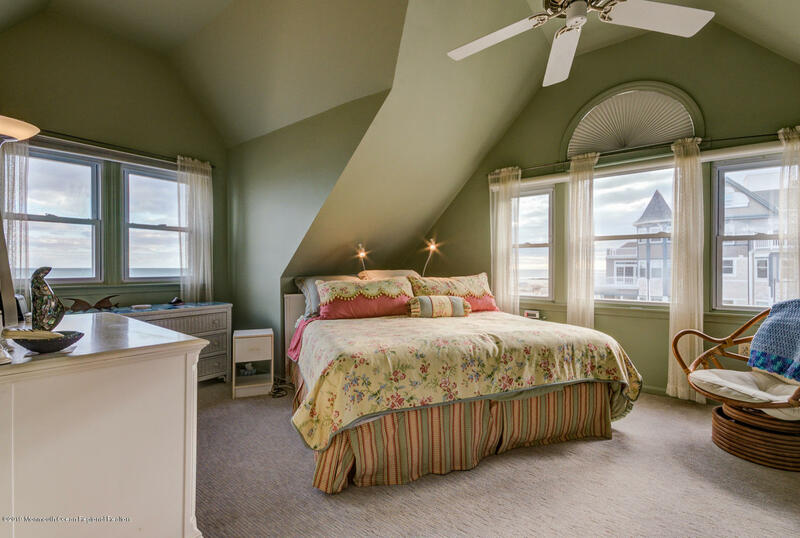 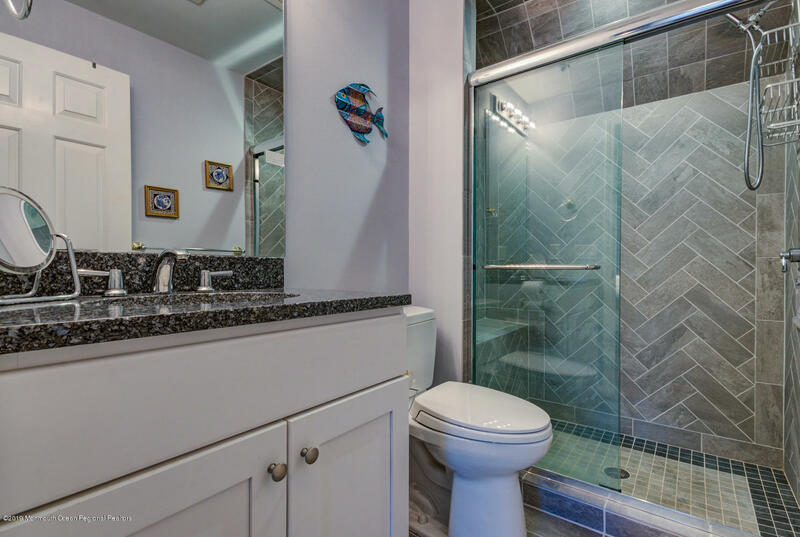 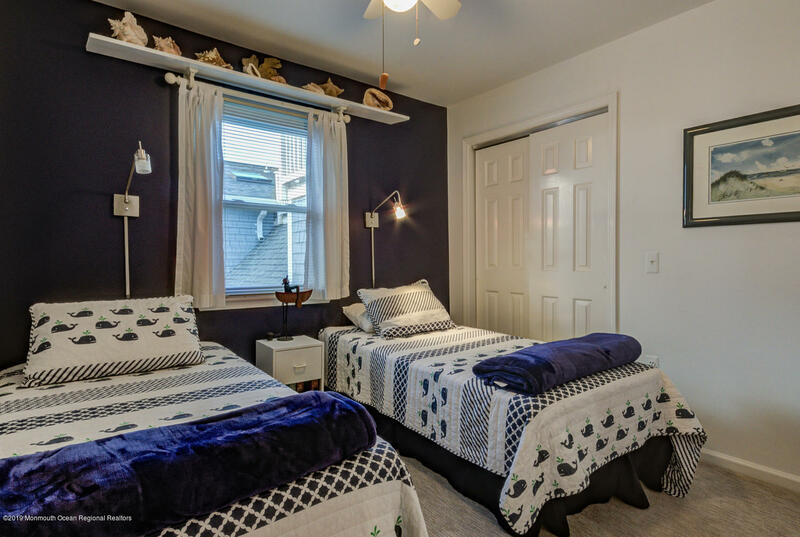 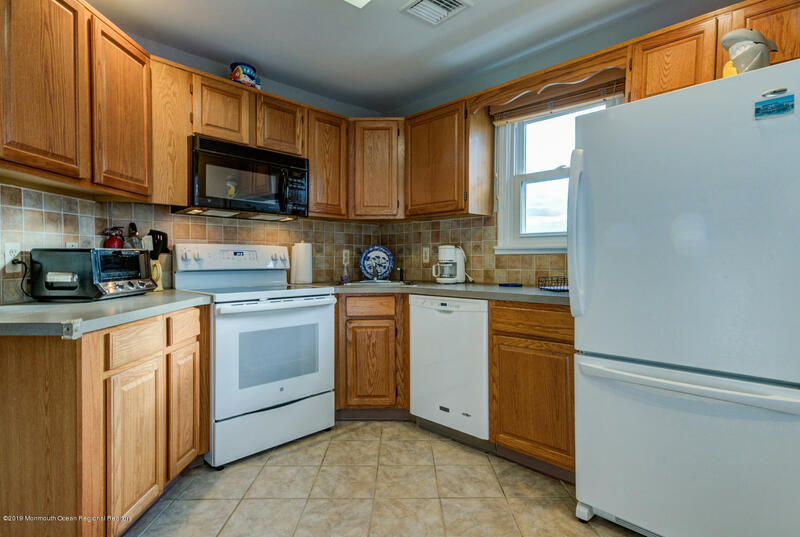 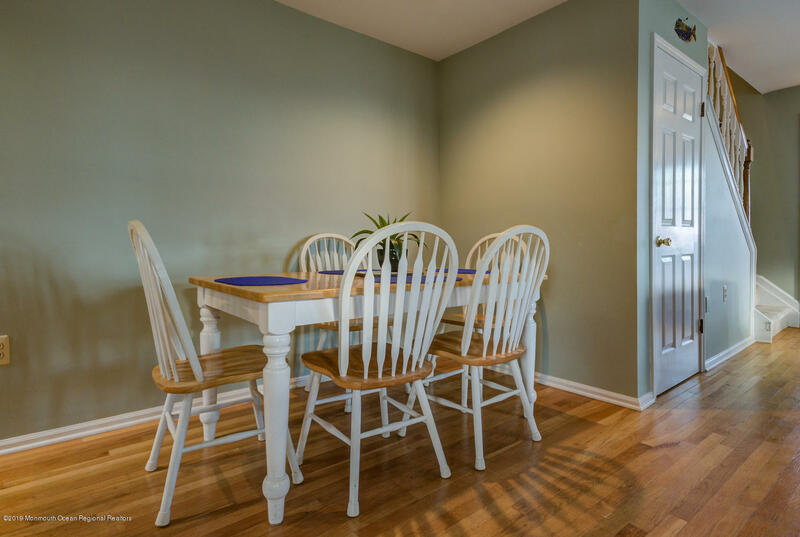 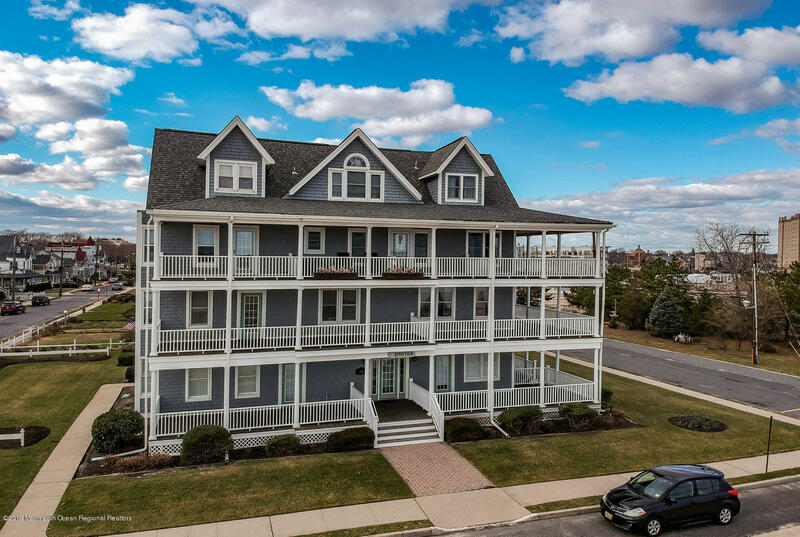 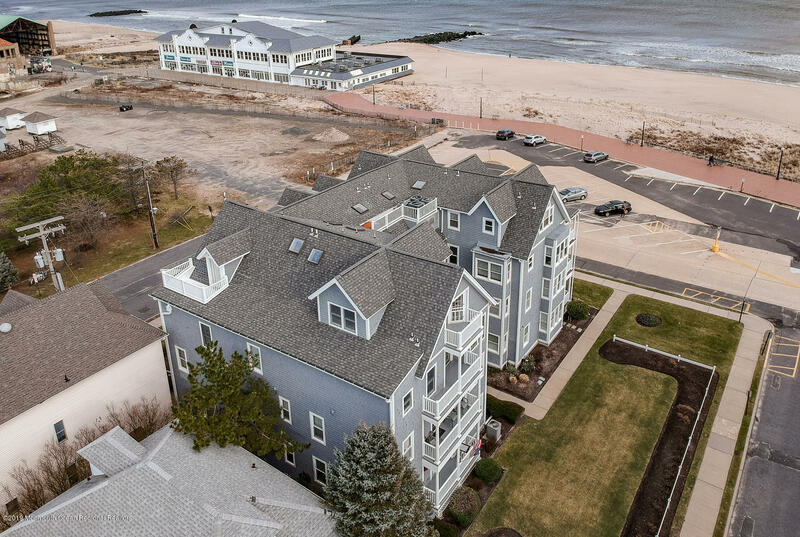 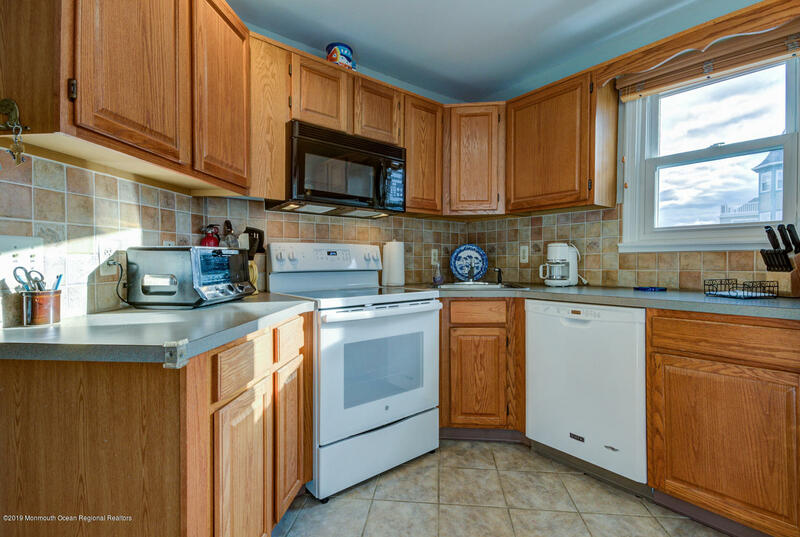 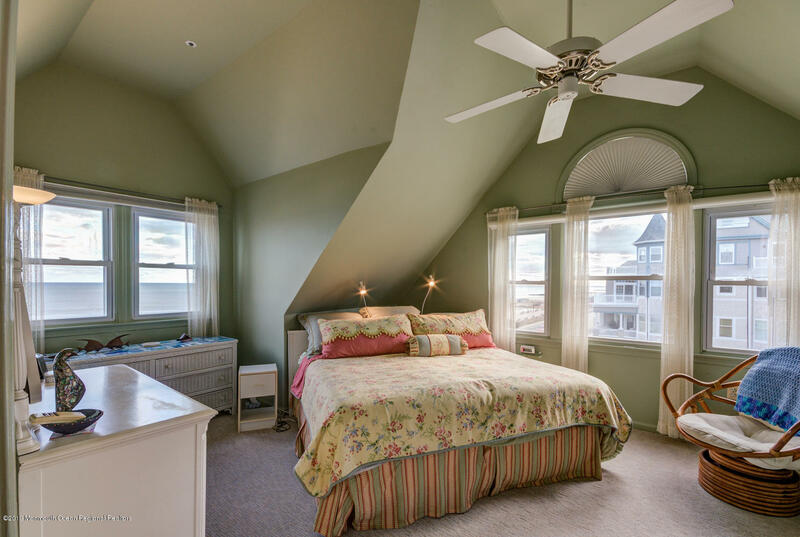 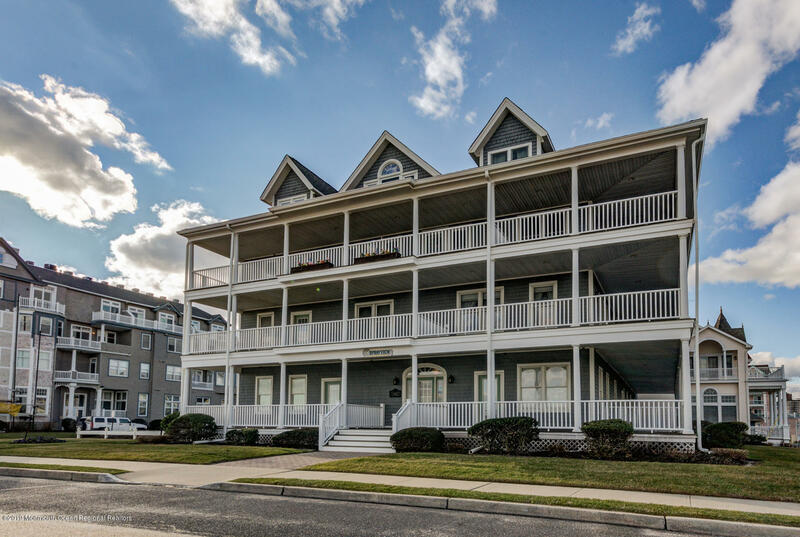 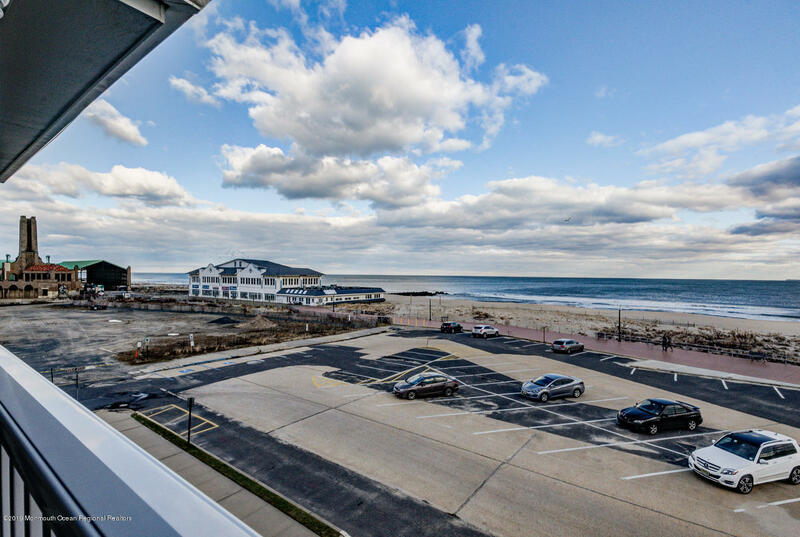 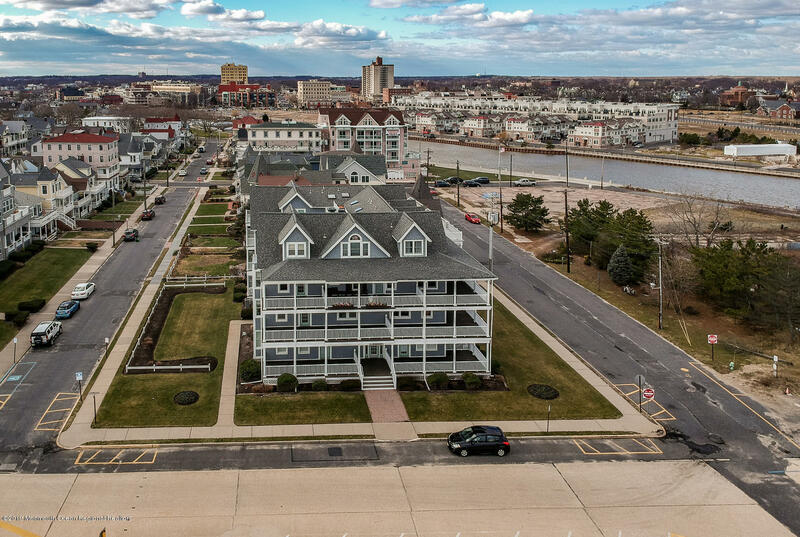 This prime location puts you in Ocean Grove while only being a few blocks from Asbury Park's vibrant boardwalk and downtown area with all its restaurants and activities. 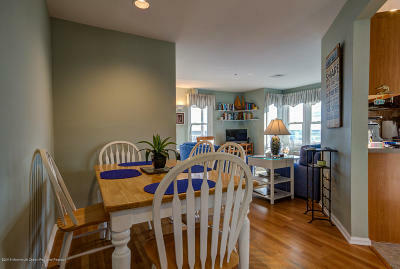 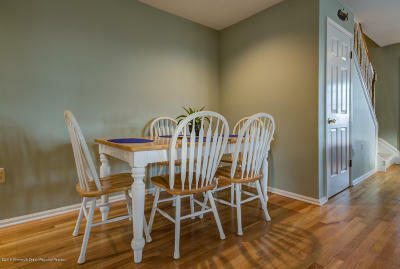 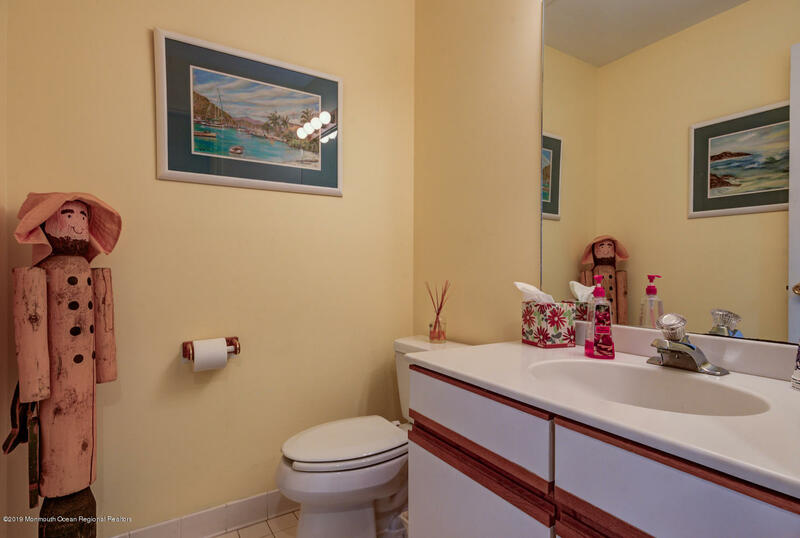 This 2 bedroom unit offers an open floor plan in the living and dining room, eat in kitchen and half bath. 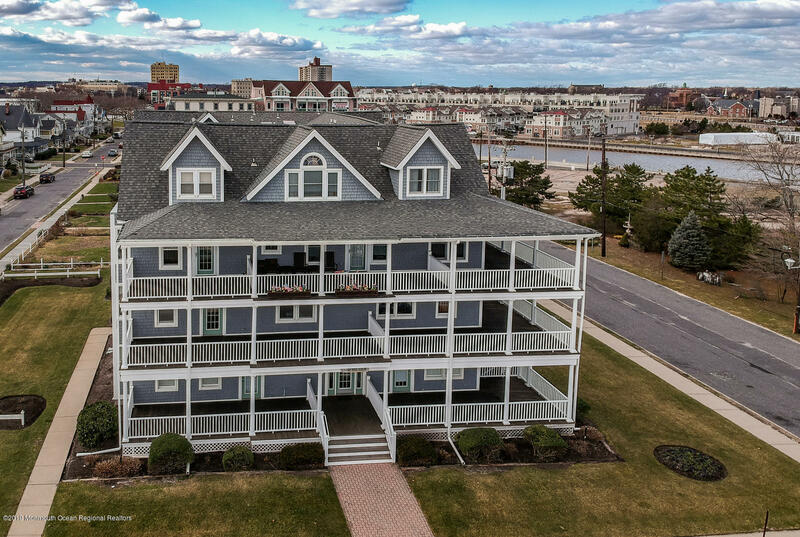 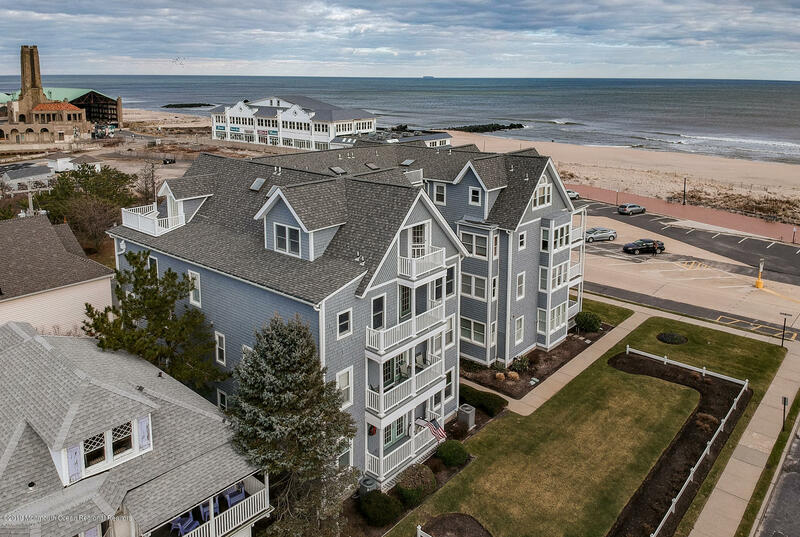 On the second level of this 2 story unit you will find a master bedroom with ocean views and a new en suite bath and a guest room with its own new en suite bath. 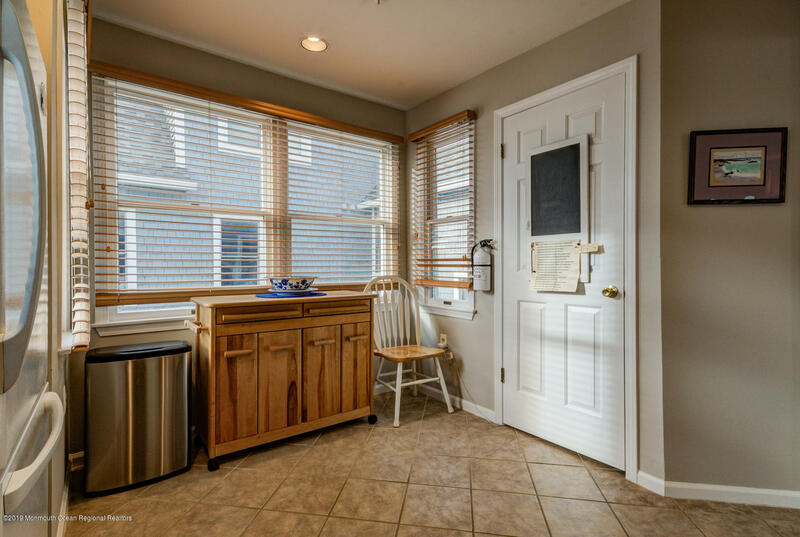 This elevator building offers plenty of storage and room for bicycles in the basement. 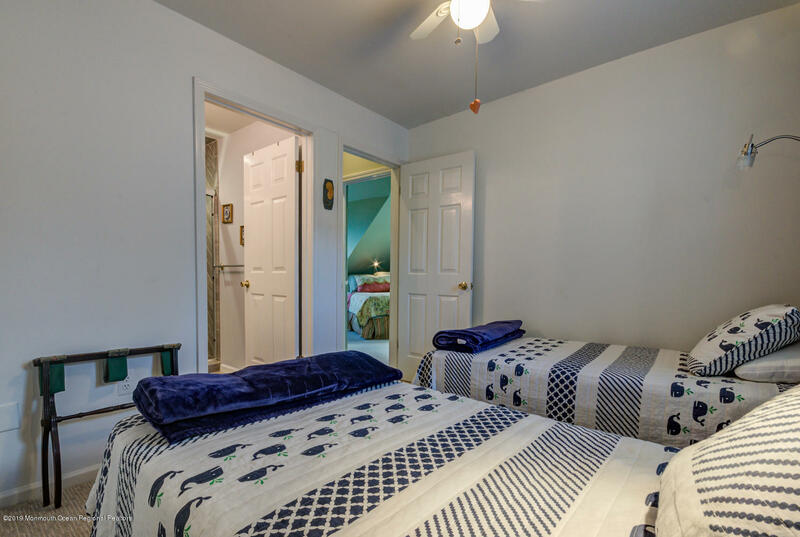 Come take a look you will not be disappointed!